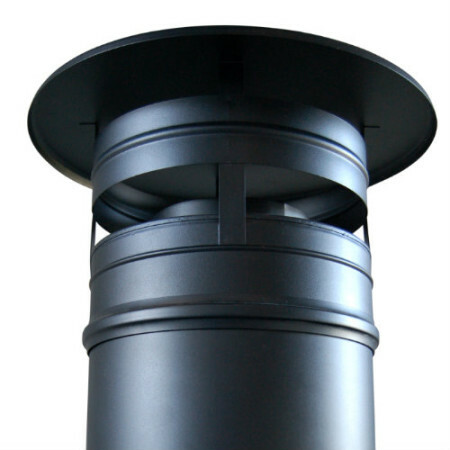 You can install your own chimney. 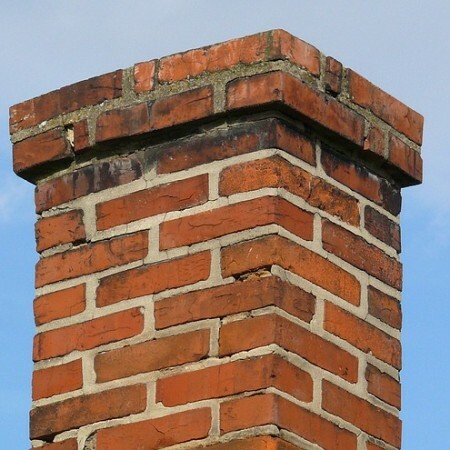 Read good advice here and find guidance when it comes to observing chimney rules. Read about legal requirements, the installation process and how to ensure that the smoke is conducted from the wood burning stove without being an annoyance for your neighbours or the environment. Is there smoke in your living room when you light a fire in your wood burning stove? That might be because your chimney doesn’t meet the necessary requirements. But there are several solutions to the problem. Read about them here on this website. You could also ask a chimney sweep for advice. 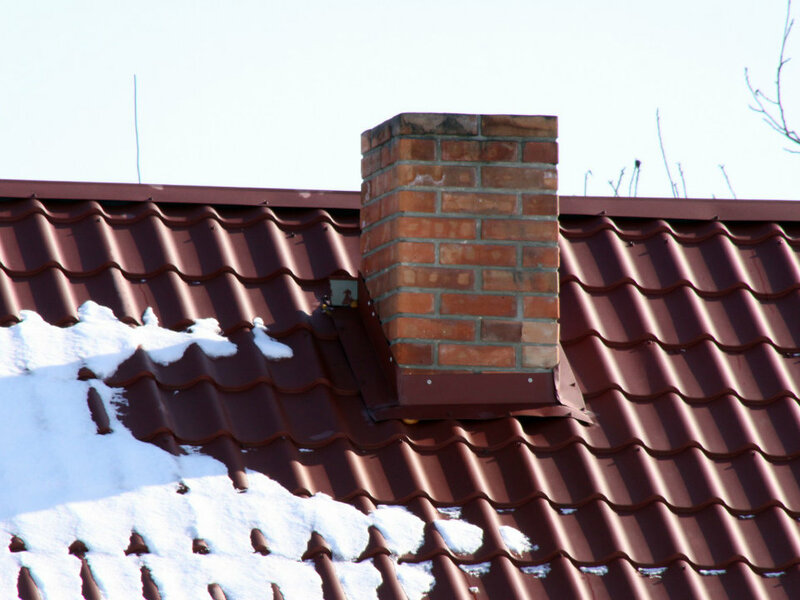 Remember that your chimney sweep must approve the installation of your wood burning stove and chimney before they’re used for the first time. 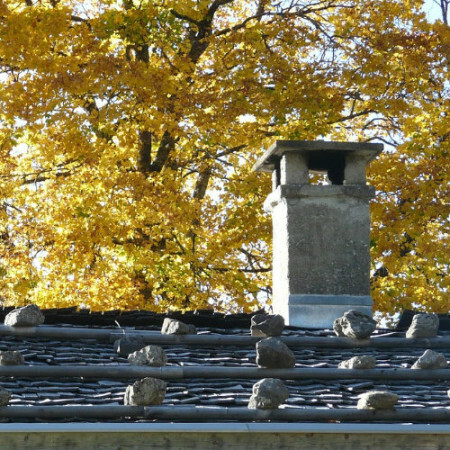 When you install a chimney, you have to make sure that you observe the relevant rules and regulations in your country. Tests show that the amount of air pollution in Denmark has been greatly reduced. Modern technology and the development of wood burning stoves ensure an eco-friendly combustion process. It's important to fire correctly so the smoke that's released into the air doesn't bother anyone.